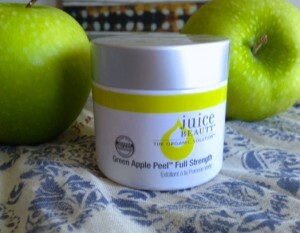 BB creams have been trending for many years now but the green beauty world needs to add the ‘perfect’ one to the list! I think I’ve finally found one! I’m excited to review this fresh scented bb cream from 100 Percent Pure because not only it performs as advertised but stays put all day without drying the skin nor getting patchy or cakey. 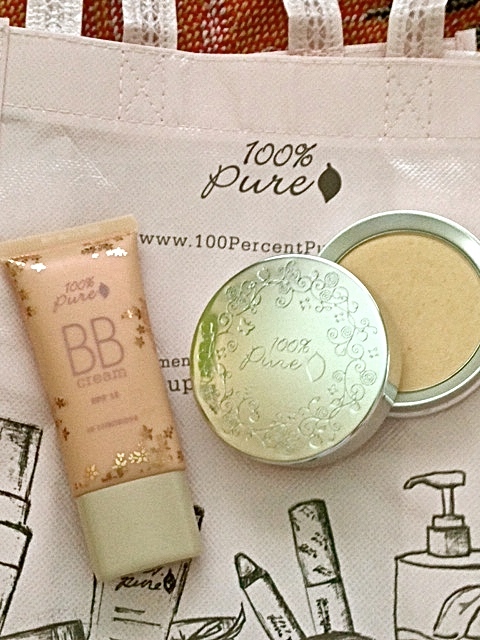 I will also review a powder from 100 Percent Pure as well as it turns out to be a perfect match to set the bb cream. 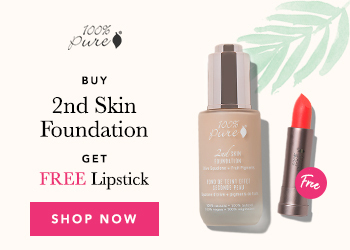 For those that are not familiar with the brand, 100 Percent Pure is exactly that – 100 percent natural and non-toxic brand that practices ethical and cruelty free standards. 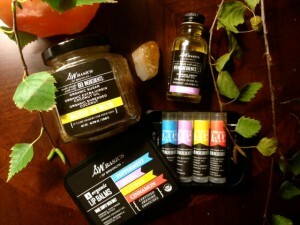 All of their products are made from natural oils, essential oils, fruits & vegetable pigments. The coverage is medium in this bb cream; however, on 100 percent pure’s website, it’s described as a buildable coverage to full. Compared to Jane Iredale Glow Time BB cream, this one is definitely a true medium. You will be able to even out skin tone, cover redness and some light discolorations. 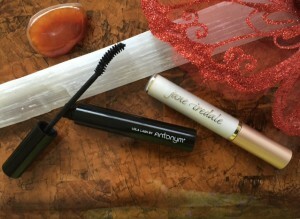 A concealer will be needed for acne scarring, rosacea, or heavier hyperpigmentation. The consistency is very thick (very balm like); therefore, I found the best method for application is with a damp beauty blender. I find it too thick to blend in with a brush or hands. An important note on this bb cream is that it is ‘glowy’ – just as advertised. It contains traces of light reflecting pigments (mica?). Although, all shine is eliminated when I set it with either 100 percent pure powder foundation or RMS tinted un-powder. But if you like the glowy aspect of a bb cream or have dry skin, then no setting is required. 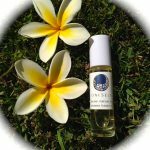 This is a moisturizing cream – however…it works PERFECTLY with my oily skin. It never gets patchy or cakey throughout the day and looks even at the end of a day. Don’t know how they pulled that formula off, but I’m thrilled! It truly is a perfect bb cream for ALL skin types – sans the color range. The down side to my new favorite bb cream is that it comes in only 3 shades. I’m in the lightest, luminous 10, which is for the ones who wear shades of alpine rose, cream, and white peach in other 100 percent pure’s foundations. For reference, I have the healthy skin foundation from this brand in the color creme, which matches me perfectly. The other two shades are shade 20 aglow (medium) and shade 30 radiance (dark). Again, the shade selection is small and is definitely not going to fit everyone. I hope they’ll start expanding the shades soon, so everyone will be able to try this all natural and effective bb cream. I was very surprised that shade 10 matched me perfectly because I’ve never had luck with bb or cc creams with very limited shade ranges. The lightest ones seem to always be too dark. It comes in 1 oz. tube – standard size for a BB cream. 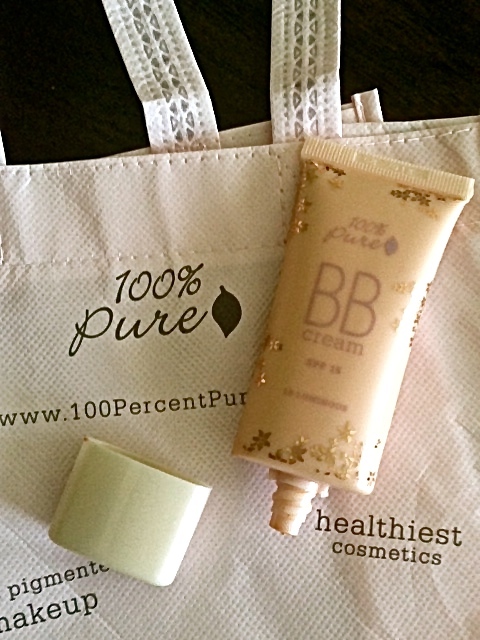 100% Pure BB Cream can be purchased here. The coverage is light on this powder and really should not be called a foundation. I tried to use this as a full-face foundation and it gave me no coverage – just evened out my skin tone. This is a repurchase for me and the second pot of this is the same as the one I had before. It is a smooth and light-weight powder that sets any liquid or creams beautifully. I love to use this in conjunction with the same brand’s BB cream because it gives me just a bit of light coverage and eliminates all shine from the cream. The finish of the powder is semi-matte. Although, it contains mica, which is a light reflecting pigment – it doesn’t give off too much luminosity. The powder comes in 7 shades and mine is creme, which is their lightest shade and has yellow undertones. I have neutral undertones to my skin, but never had this oxidize to an orangey hue. For reference, I’m in the shade, fairly light in BE Original; Fair in BE Matte. The color range isn’t too bad but reading some of the reviews, many ladies are asking for some lighter shades and darker shades to be expanded. The cool thing about this brand’s makeup is that it’s pigmented with fruit! How neat is that?? Feels better to put this on the morning as opposed to some brands with worry some toxic ingredients. 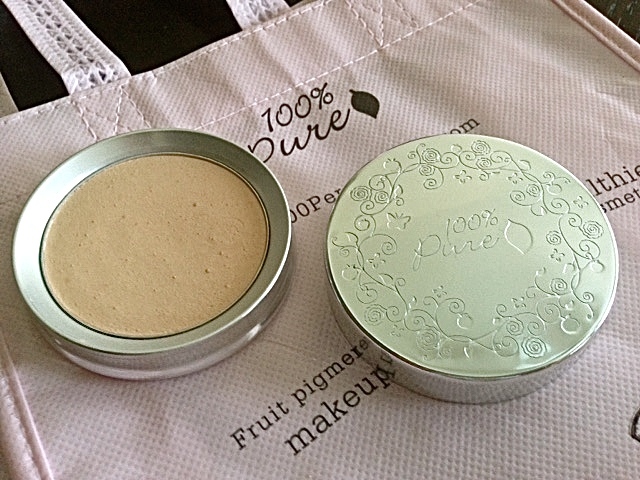 100% Pure Fruit Pigmented Foundation Powder can be purchased here. Have you found a favorite BB Cream? Share in the comments below! 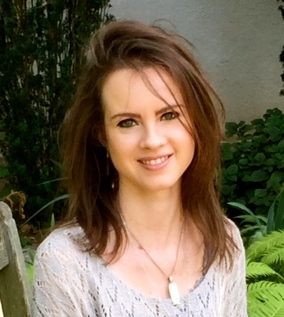 The Green Beauty Mademoiselle is your one stop to green beauty product reviews; holistic, balanced lifestyle through diet, supplements, and various nutrient rich foods that will lead to a happy internal and external health! 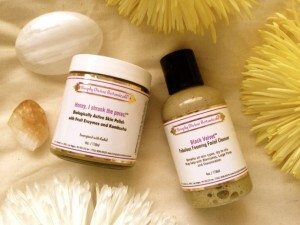 Detoxify your Health; Beautify your Life! All About Acne - Start Clearing Up Your Beautiful Skin!Click Here!